Months after Japanese auto parts maker Takata gave into pressure by federal regulators and recalled more than 30 million vehicles equipped with potentially deadly airbags, the National Highway Traffic Safety Administration revised the number of vehicles, reducing it to 19.2 million. NHTSA announced the revision on Tuesday, saying it made the decision based on the most recent and accurate information provided by the 11 affected automakers. 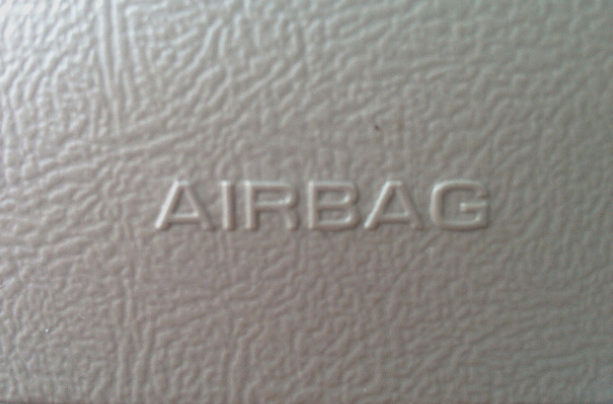 The agency had previously estimated that about 30 million U.S. vehicles were equipped with 34 million defective airbags linked to at least eight deaths and hundreds of injuries. Officials with the agency say the amended number – which totals 23.4 million inflators – came about in part because of double-counting, but could fluctuate in the future. Of the new 23.4 million defective Takata inflators approximately four million vehicles that have already been repaired. Another four million vehicles have been determined to have defective inflators in both driver- and passenger-side airbags. In addition to revising the number of affected vehicles, NHTSA announced on Tuesday that it continues to study the possible establishment of a Coordinated Remedy Program to address defective Takata air bag inflators and ensure that all affected vehicles have safe air bags as quickly as possible. The agency has consulted with all 11 affected vehicle manufacturers, as well as numerous air bag suppliers, to gather information on inflator supplies, risk factors, and the biggest obstacles to replacing defective inflators. This fall, the agency says, it plans to hold an event to allow public discussion of these efforts, and may issue a Coordinated Remedy Program plan that would ensure that the greatest safety risks are addressed first and that every defective inflator is replaced with a safe one as soon as possible. Additionally, NHTSA said it has completed its own testing of Takata inflators. “Preliminary results are broadly consistent with data from Takata, including Takata’s findings on the risk associated with vehicles from high-humidity geographic areas,” the agency says. As for the June rupture of a Takata airbag in a vehicle from the previously unaffected Volkswagen brand, NHTSA says it continues to investigate the issue. “NHTSA is assessing information on this issue and will take whatever actions are necessary to protect public safety,” the agency says.